A well stocked spice cabinet is a must-have in my kitchen. 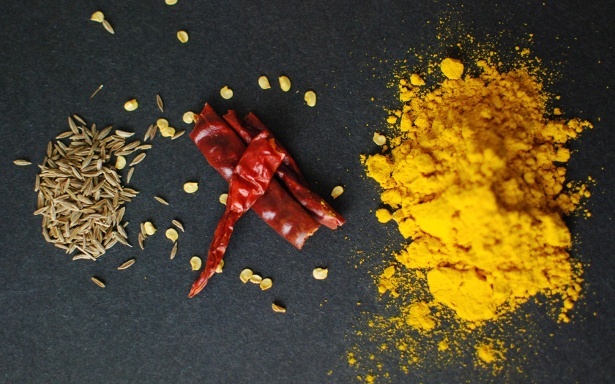 Knowing how and when to use spices can take your food from bland to aromatic and complex. 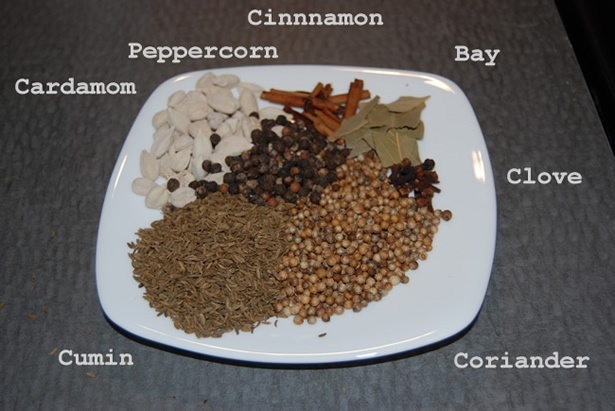 Below are a few recipes for homemade spice blends I make and use all the time! The more you make them you can start playing with the recipes and truly making them your own. 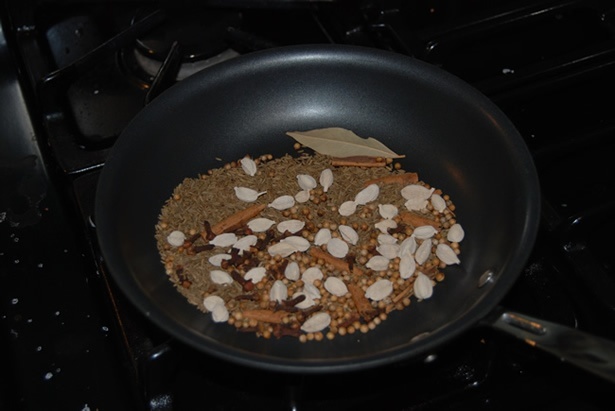 This is a garam masala blend Toast them up before you grind. More spices. The Moroccan spice blend Ras El Hanout literally translates to "Head of the Shop" or basically the best spice blend that particular spice merchant has to offer. Anytime I make one of these spice blends in my kitchen, I use what I need for the recipe and then pour the excess into a container that I label as head of the shop. 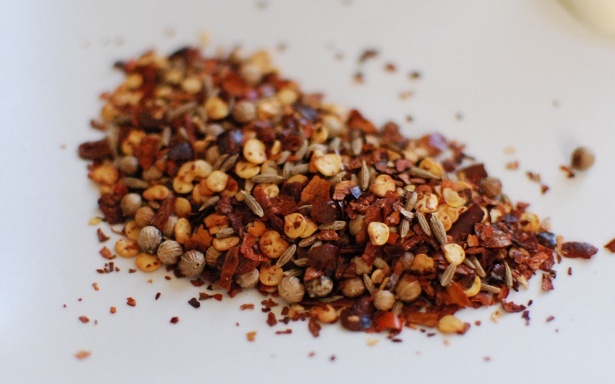 It's an always changing all purpose spice blend that I can sprinkle onto anything that needs a flavor boost!